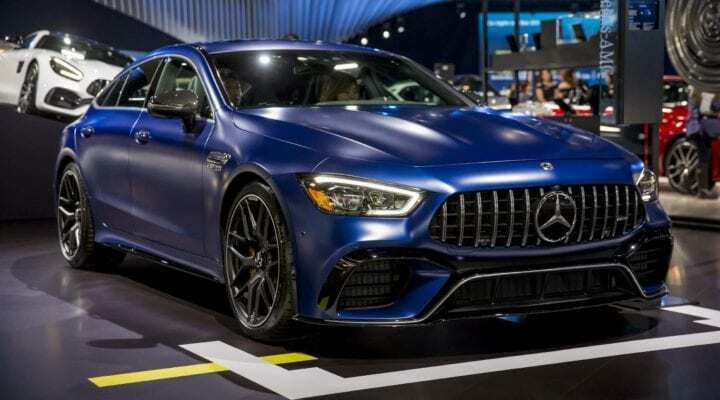 One of the world's largest auto shows with 1,000 vehicles will return over Thanksgiving week, November 22 - December 1, 2019 at the LA Convention Center. 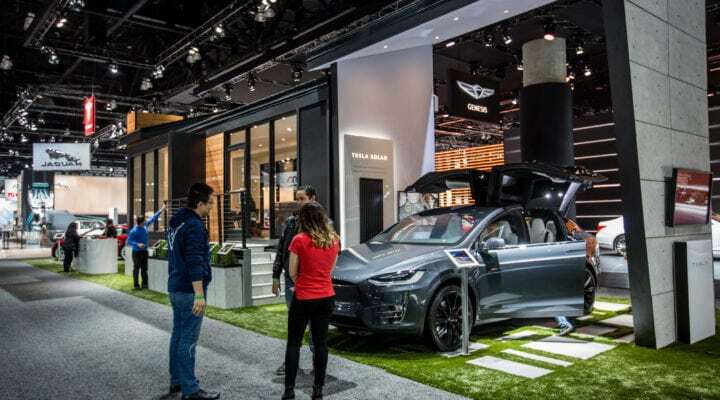 Our show is your one-stop-shop for comparison shopping cars, trucks, SUVs, electric vehicles & more without any sales pressure. We return November 22 - December 1, 2019 at the LA Convention Center. Check out some videos from the 2018 show! 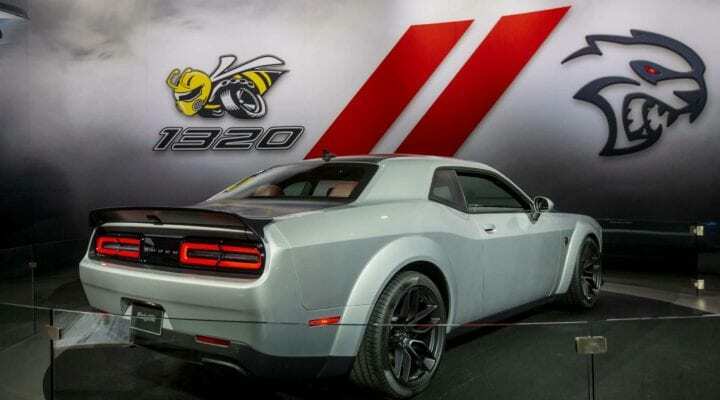 Check out some of our favorite shots from the 2018 show. 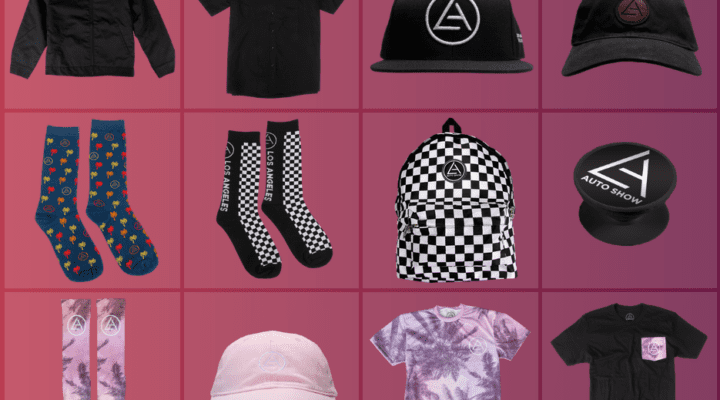 Official merchandise from the show, including hats, jackets, socks & more. 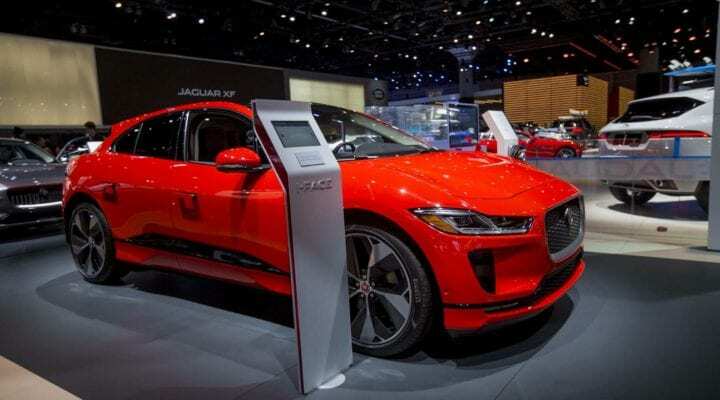 Take a look at the vehicles on display from the 2018 LA Auto Show. 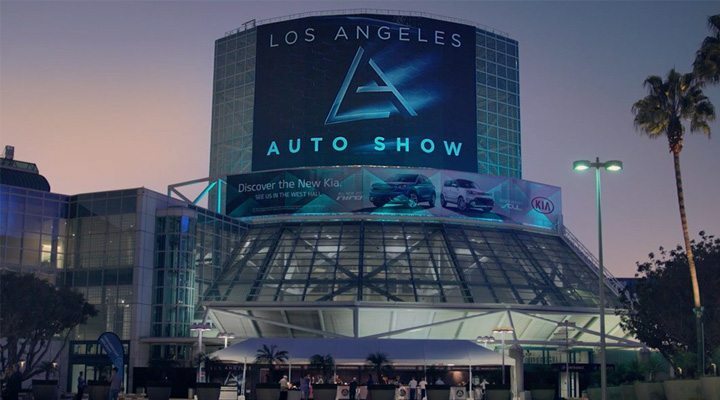 Check out the show floor map for this year's LA Auto Show!